Annapurna was the first 8000m peak to be climbed. On 14 June 1950 two French alpinists, M. Herzog and L. Lachenal, successfully reached the summit of this Himalayan giant. The expedition encountered great difficulties and was underlined by courage and determination difficult to imagine in this day and age. The trek to Annapurna gives only a slight insight into what it must have meant to scale this peak, unclimbed and unknown to the western world. 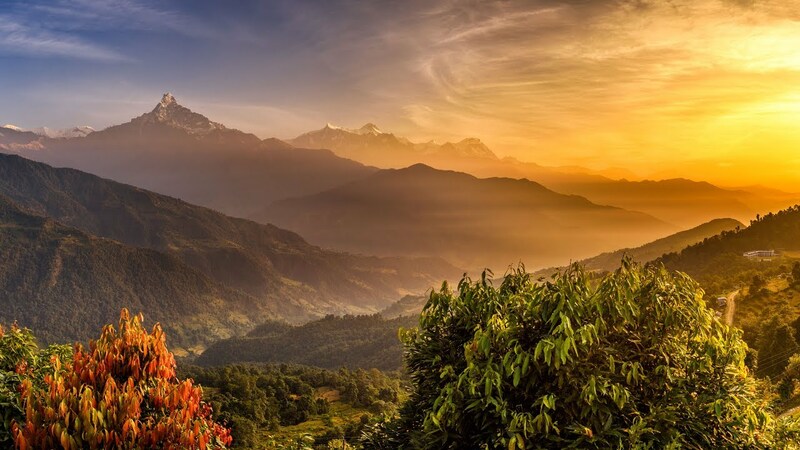 Things have changed dramatically and the area around Annapurna has become one of the most sought-after trekking destinations in the Himalayan and World.